Our outdoor patio is the perfect place to hangout and unwind with friends during the Spring & Summer. 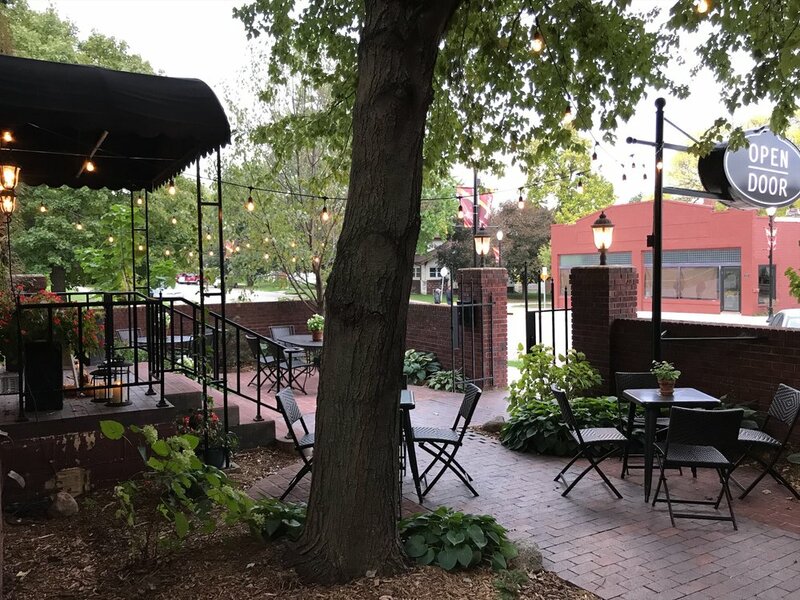 During the warm months we have occasional "Patio Nights" open to the public. Patrons can enjoy small plates and beer & wine. The patio provides seating for 20-30 people.